I don’t get the option to view IFR-Lo or IFR-Hi, it’s just the same Lo charts for the US that were always there? Hi Noel. This feature is still in beta testing. We will release it for everybody after completing the beta testing. Nice to read that CloudAhoy is becoming international. Can you let me know when the solution will become operational. Gilles, yes – we will notify everybody when the charts are released. Hi there. 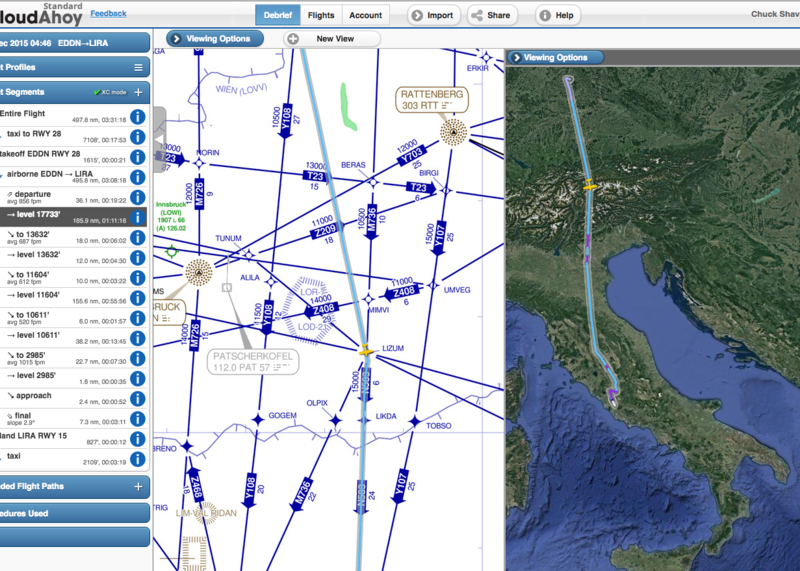 Like Gilles, I’m really looking forward to the implementation of VFR charts for the rest of the world (UK in my case). Any news on how soon we can expect this? It’s coming. Can’t give an exact ETA though. Many thanks for the quick reply and update. Eagerly awaiting its arrival! Is there intl charts available now? Are the beta phase completed? Looking forward to use it in Chile! Thanks. i’ve using CloudAhoy for almost a year in free mode, but want use now the paid version in order to use all features. Being able to use charts for Chile will be a must in order to get max value for the system! Can’t wait for next version! Hi RMM. 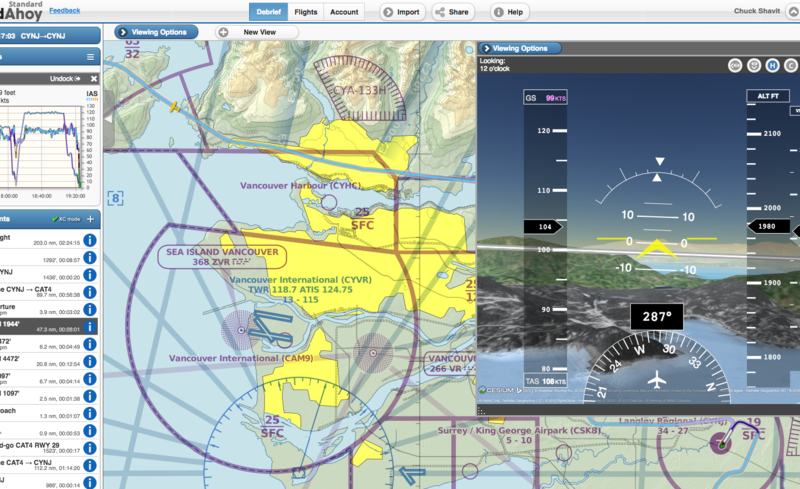 The SkyVector VFR charts in CloudAhoy cover Guam as well.